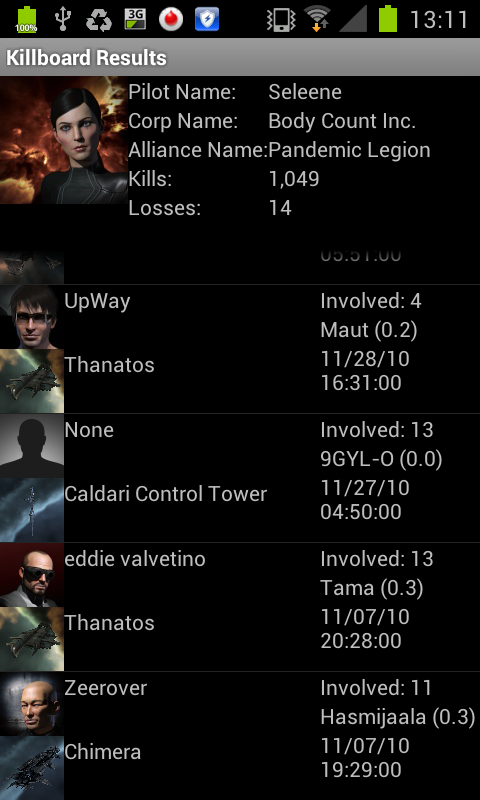 Just a small update on the Killboard app. 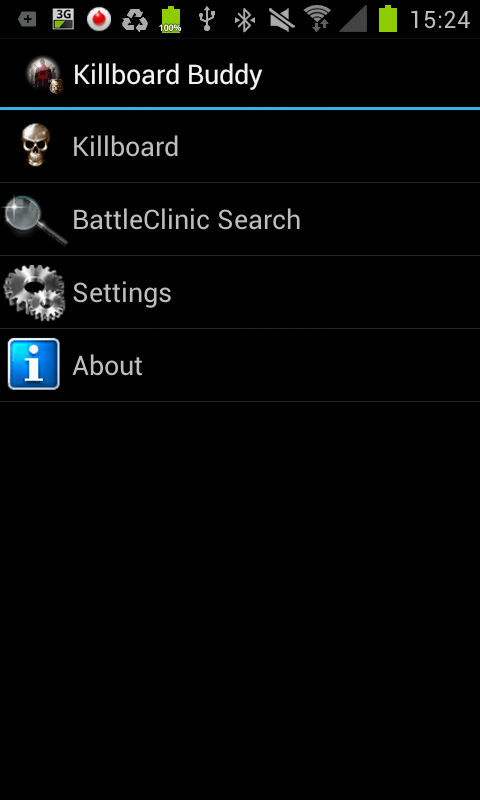 Things are coming together and I’ve added a few more features. 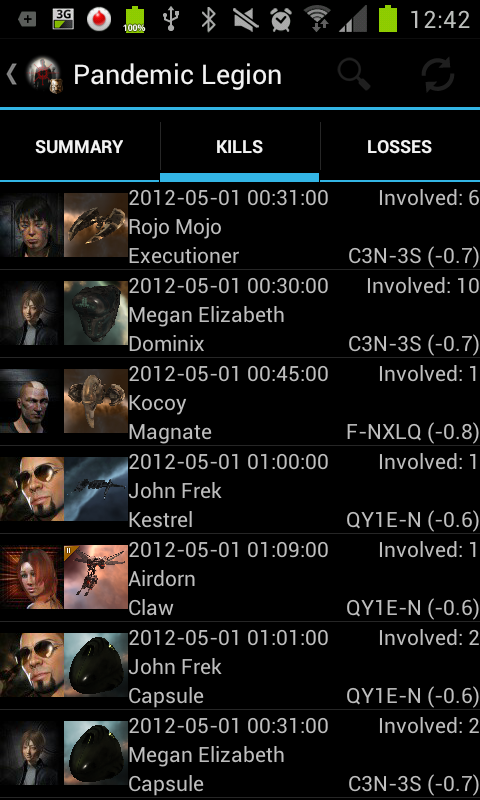 Some more photos from the app I’ve been making for Eve. 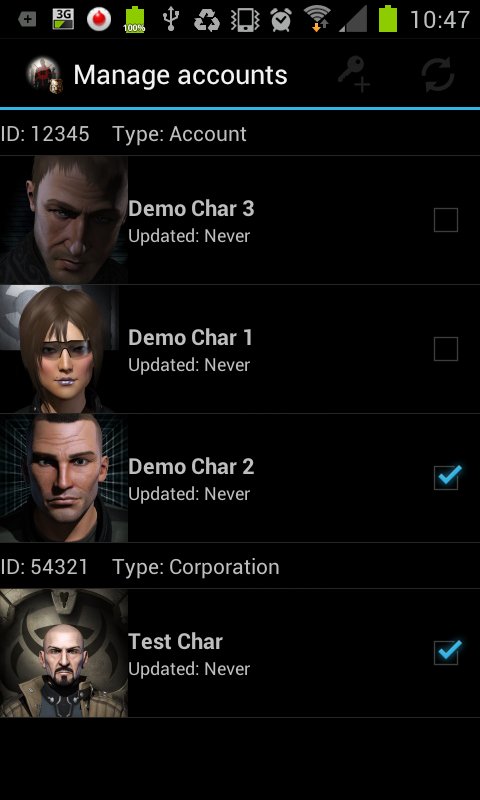 I’m currently implementing API registration (so your characters can fetch kill info from CCP) and I’ve figured out how to get data from the eve-kill website. 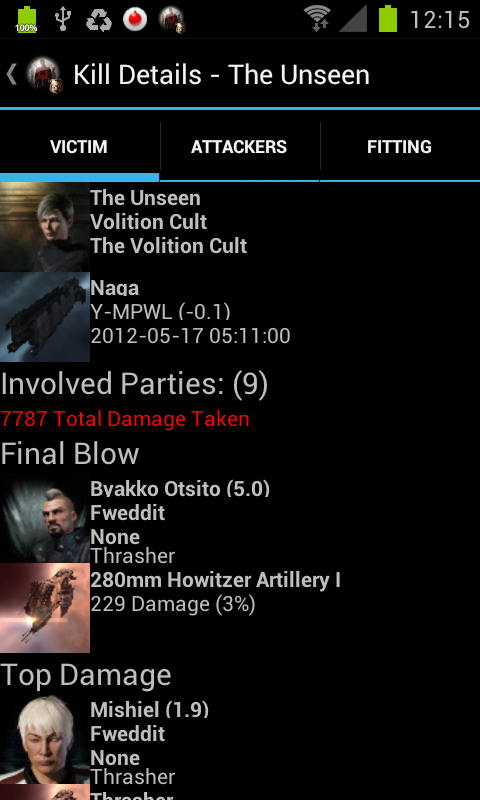 Screenshot of a killboard app for Eve Online that I’ve been working on.